Hi, you may have heard about me before. 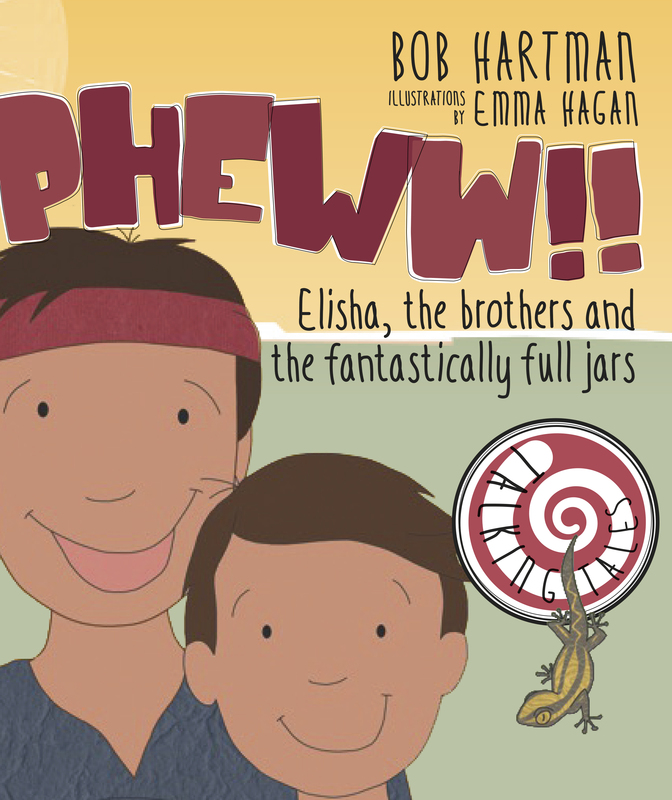 Or maybe you've heard of Elisha, well, he's in my story too. It all started out not looking so great, but it gets good -- I promise! Elisha helps me, my mum and brother out, at just the right time. There's a debt owed and God gives Elisha an idea. One that involves a LOT of jars! And it turns out that God really cares about us ... oh, but I won't give the big surprise away! 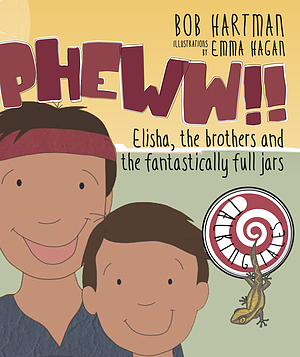 Talking Tales Pheww by Bob Hartman was published by CWR in July 2015 and is our 40th best seller. The ISBN for Talking Tales Pheww is 9781782594154. Be the first to review Talking Tales Pheww! Got a question? No problem! Just click here to ask us about Talking Tales Pheww.